Freak your socks off with these creepy indie horror gems! It wasn’t too long ago when Five Nights at Freddy’s took the gaming world by storm. 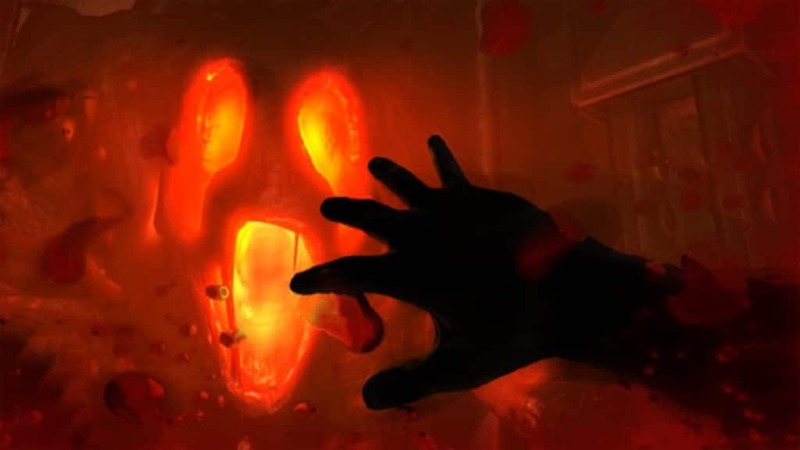 This indie horror game full of jump scares and mysteries kept us hooked with each installment in the series. Creator Scott Cawthon knows how to exploit our fears and we keep coming back for more. His utterly frightening creations are a perfect example of how a game with simple controls can excel with clever design, a mysterious story, and memorable characters. Alas, while we anxiously wait for Scott’s next Five Nights at Freddy’s game to be released (FNAF World doesn’t count), here are 10 scarrrryyyyy indie horror games like FNAF to keep you freaked out in the meantime. Game must have a good creepy / scary factor. Needs to be an indie horror game (at the point of original release, at least). Played in the first-person perspective. 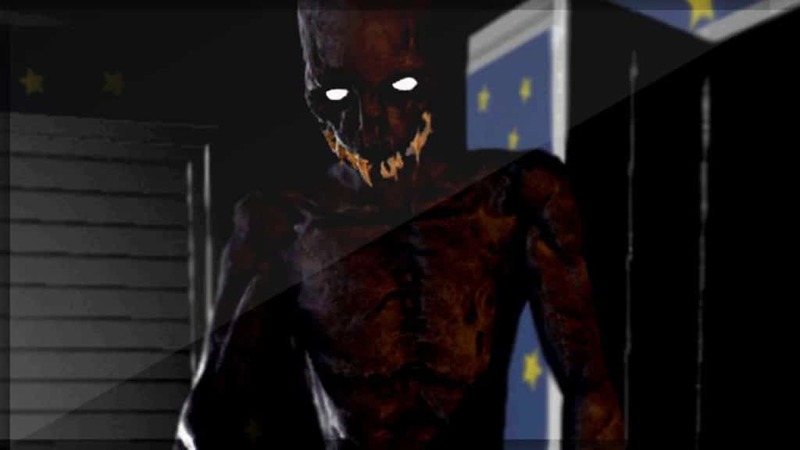 The Boogeyman is heavily inspired by Five Nights at Freddy’s in all the best ways. Players take control of young Thomas, whose new bedroom is plagued by the Boogeyman each night. 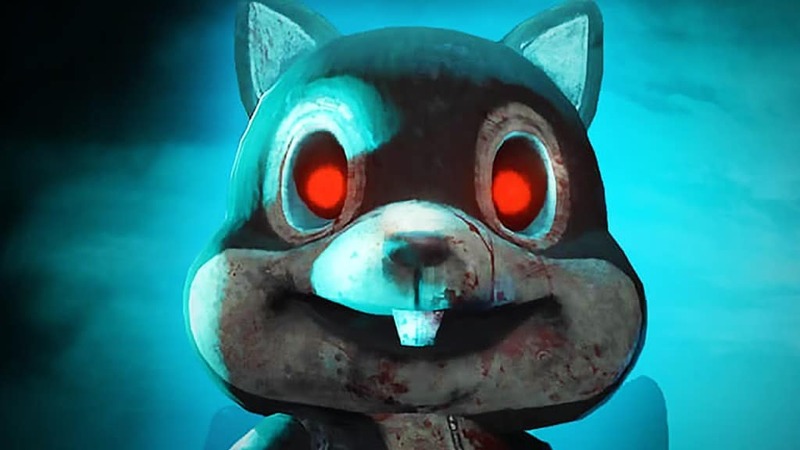 The game’s core mechanics are reminiscent of FNAF, but they are still unique in their own right. The Boogeyman can enter the room through the air vent, door, window, and closet. Thomas uses a flashlight to fend off the Boogeyman (as flashlights make for great weapons in the game). Sound cues are the key to finding him, but the game will play tons of distracting sounds to throw you off. You’ll be counting down the hours in this game until the blissful alarm at 6am goes off. Watch the trailer for Boogieman. Watch the trailer for The Park. Take control of Sarah, who awakens trapped within an abandoned hospital in Daylight. In this procedurally generated psychological horror game, you truly never know what’s awaiting you. There are spontaneously moving objects, unsettling whispers, and ominous narration. Sarah is lost in this dark and haunted hospital; she needs to find clues that’ll help her escape and piece together the game’s mystery. But the more clues she finds, the greater the chance that a malevolent entity will strike. Sarah’s worried mumbles will increase the tension and make players yearn for actual daylight. Players looking for more creepy indie horror games like FNAF will not be disappointed! 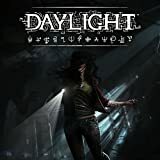 Watch the trailer for Daylight. 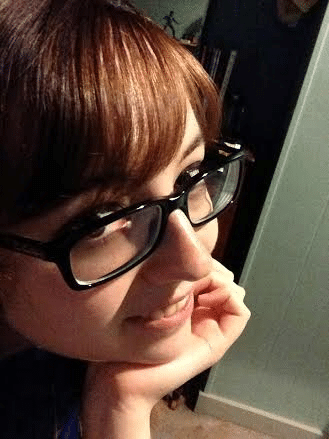 Emily Wants to Play is one of the scariest games out there. In a game that could also be called Pizza Man of the Year, players take control of a pizza delivery man who is on his last delivery of the day. When you arrive at the home of your final delivery, you see the lights are on and the doors are open. You enter and announce the arrival of pizza, and then the door closes on you. All the rooms are in disarray. It’s hard to tell if someone was moving in or hastily moving out. As the hours crawl by, you soon realize that there are lurking things that go bump in the night out to kill you. 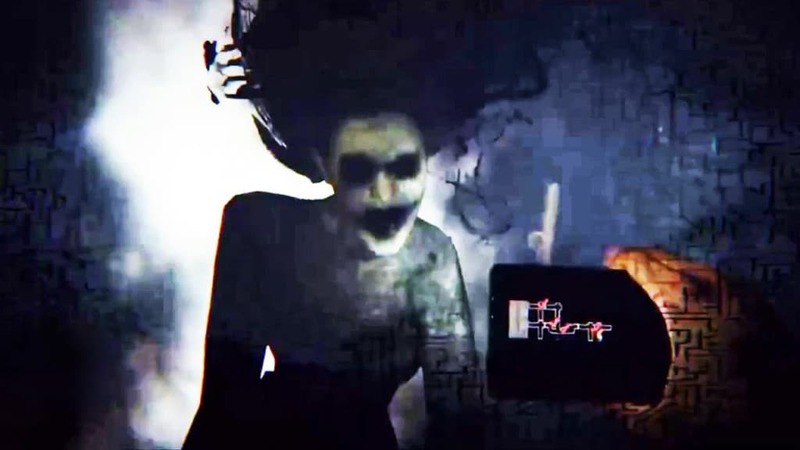 Emily Wants to Play is without a doubt one of the scariest and best indie horror games to be released in recent years. Watch the trailer for Emily Wants To Play. 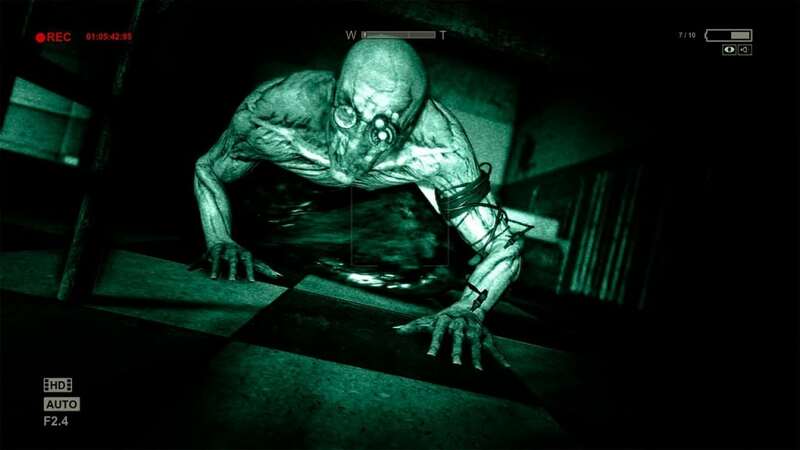 Outlast is the game that we all love fear. The dedicated journalist Miles Upshur has broken into Mount Massive Asylum to uncover its secrets. This used to be a mental hospital but was recently re-opened by the Murkoff Corporation and being run in secrecy. Miles quickly realizes that he made a fatal mistake when he discovers the nightmare that exists inside the asylum. Equipped with only a camcorder, Miles has no choice but to run and hide from the maniacs hunting him. This game will indeed teach players the true meaning of fear. 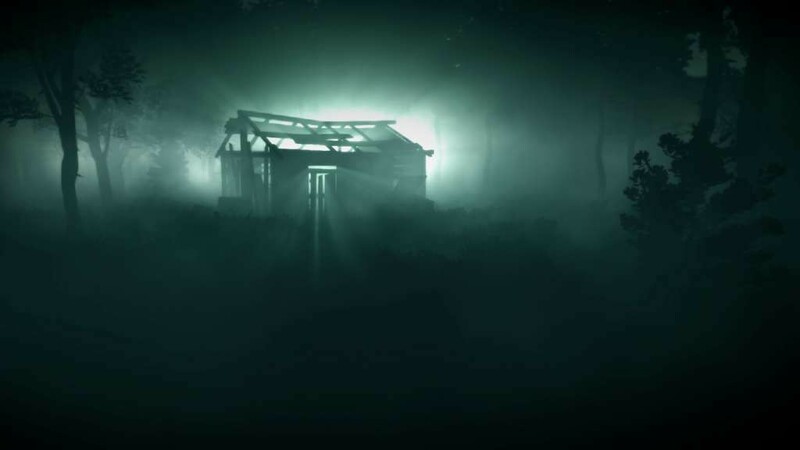 Watch the trailer for Outlast. Enter into your own ghost story with Wick. There’s a local legend about a forest that children used to play in. One by one they began to disappear, but it’s rumored that they are appearing once more in the woods. However, they can only be seen by those who enter alone at night. Teenagers dare each other to enter into this haunted forest and spend the night alone. You are one of those teenagers and must do whatever it takes to survive until daylight with only a candle and matches. Listen for sound cues and learn how to avoid the twisted spirits of the children. Your only hopes are to keep your candle burning and collect clues to piece together this mysterious story. Watch the trailer for Wick. Monstrum traps players at sea in a labyrinth of a ship with some seriously ticked off baddies. Players awaken in an abandoned cargo ship with only a killer beast to keep them company. In this procedurally generated game, no two sessions will be alike. Even the monsters stalking you are never fully the same, each having their own visuals and behaviors that the player must respond to differently. In order to make it out alive the player must rely on their quick wits and courage to discover the best escape route. If you die it’ll all be for naught. Watch the trailer for Monstrum. 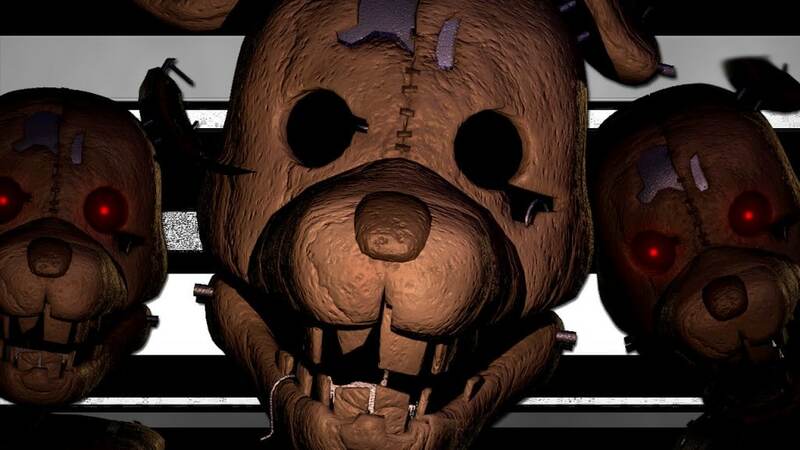 Watch the trailer for Five Nights at Candy’s. 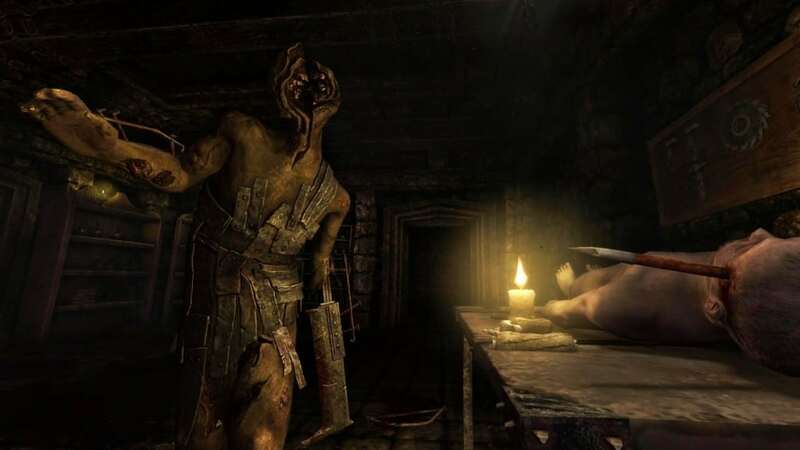 When we think of indie horror games, we think of Amnesia: The Dark Descent. This exceptionally scary game has players take control of Daniel who has just woken up in a deserted castle. Daniel can barely remember his past and the player must help him piece together why he’s in this super creepy castle where danger lurks everywhere. He’ll have to flee from monstrosities and try to keep his sanity stable. If his sanity drops, hallucinations take over, warping the environment and gameplay. Players will need to help Daniel preserve his sanity and try to figure out what chaos he’s fallen into. 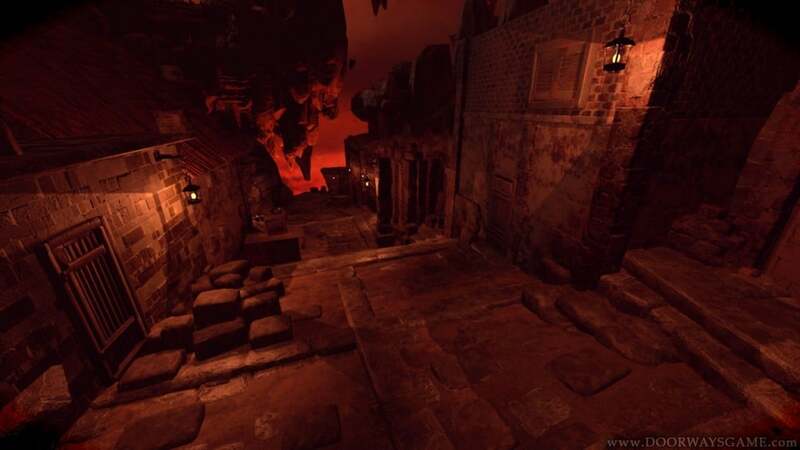 Watch the trailer for Amnesia: The Dark Descent. Doorways: Holy Mountains of Flesh stands as one of the best indie horror games to date. This is the latest chapter of the Doorways series and follows investigator Thomas Foster who is seeking out the truth behind a wicked man known as “The Roaster.” This man and his family are known cannibals and black magic users. Thomas’ investigation leads him to an abandoned school where the mummers of children can still be heard. Players will need to subject themselves to the darkness in what is considered to be the most frightening installment in the Doorways series. Watch the trailer for Doorways: Holy Mountains of Flesh. Did I miss out any of the best indie horror games like FNAF? Let me know in the comments below!